If you’ve found your way to this page, I hope it means you’ve enjoyed the website! When it was first developed, Empowered PAs was a place to inspire and support Physician Assistants and Physician Associates in all phases of their career. Since then, countless interviews, articles and podcast episodes have been published all with the same goal, to Empower PAs. 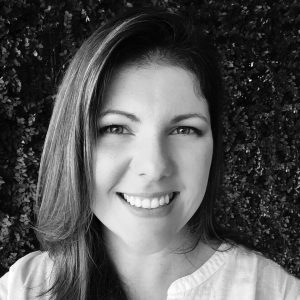 Running a website, unfortunately, takes time and money, and in order to grow, deliver more content, and build a better platform, we need a supporting audience. One of the best (and free) ways you can do this is to simply share the articles you find to be relevant and helpful. By doing this, you send the message out to other PAs that they too can be Empowered, and that they are part of an amazing group of people! Joining our email list helps the site grow, and assures you have the latest information! It’s free, and we will never send spam, that’s a PA promise. When you click on or share our affiliate links through the site, we get a (very) small monetary sum which helps support the site financially. This small gesture goes a long way and is very much appreciated. Lastly, if you are a super dedicated and Empowered PA, consider contributing just $5 a month to our Patreon Page so we can continue to deliver great content to you! Even a small contribution can add up over time, with the hope that we can deliver digital tools for PAs, videos, e-books, and e-courses. Step Up Your PA Game. You’ll be notified of our newest posts, and get free worksheets, PDFs and other related content just for Pre-PAs, PA Students and practicing PAs. We don’t spam or share your information, because what PA has time for that? 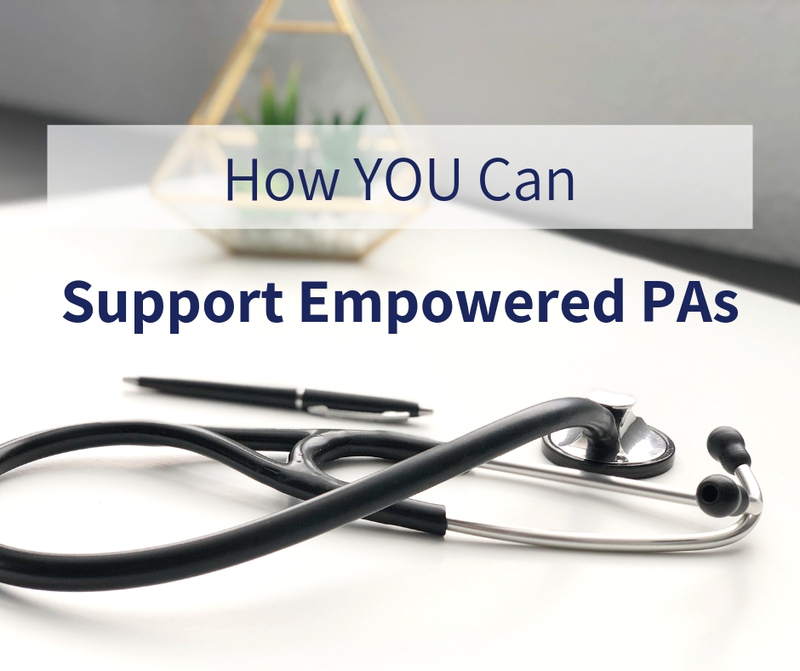 Want to Support Empowered PAs?